John and Elizabeth Barrs, with their son Jacob were the honoured guests at the celebration for the restoration of the tower clock in Burngreave Cemetery chapels on Wednesday afternoon, the 25th April 2018. 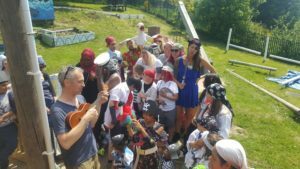 They and Burngreave Community Cemetery Chapels spent two years raising the money and finding somebody who was able to make it work. 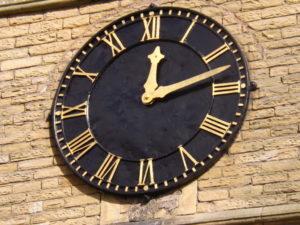 Most of the original clockworks were removed in the 1970s but some remained. 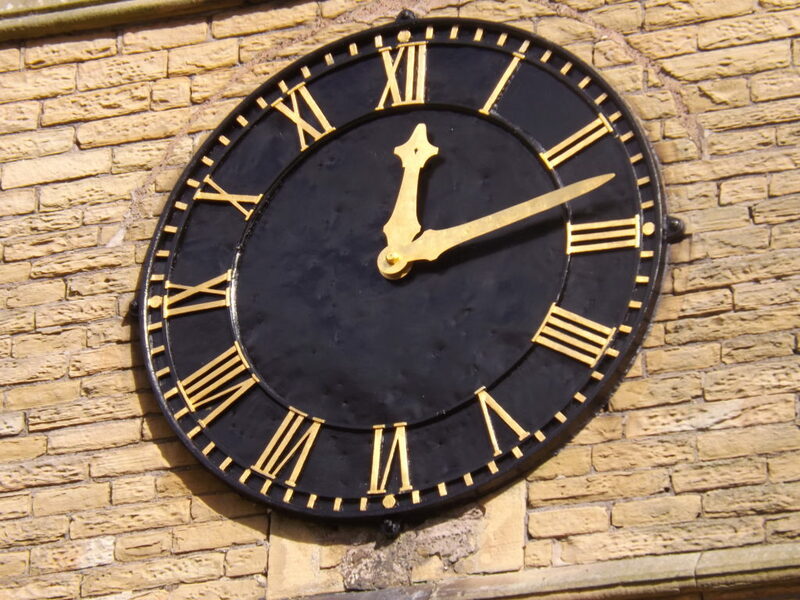 These were cleaned and repaired, the two clock faces and their hands were painted. An electric motor with reset properties was installed to replace the missing clockwork. 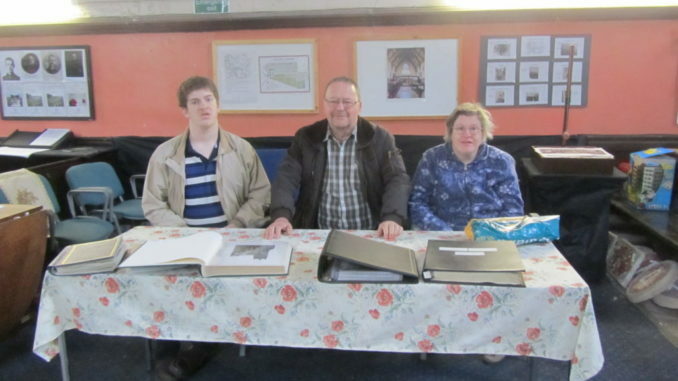 Many came to see the exhibition in the chapel although nobody from Sheffield council, who own the building, visited us, but an enjoyable time was had and we look forward to achieving our next aim – to get the windows restored. Sunday 6th May saw strawberry plants and a variety of cacti accompanying many seeds (both home collected and commercial packet), on display outside the cemetery chapel, at the first of this years seed and plant swap Sundays. Bags full of books were also exchanged by satisfied visitors to the cemetery on this lovely sunny day. Seeds and books can be swapped any Sunday between 11am and 3pm, or leave a donation if you’ve nothing to exchange.